Who doesn't want to feel and look their most beautiful? It is my mission and desire for you to see the results you want to achieve, with your skin and beauty routine, while also having an amazing experience. Services offered include facial treatments, chemical and enzyme peels, diamond tip microdermabrasion, facial waxing, lash lifting, lash and brow tinting, custom sunless airbrush tanning, makeup lessons, airbrush makeup application, and false eyelash application. I currently use Image Skincare, LimeLight by Alcone, and Sonia Roselli Beauty skincare products in my treatments, which are all free of parabens, chemical dyes, fragrance and perfume. All natural, vegan and cruelty free options for services are available upon request. 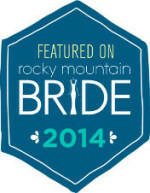 For weddings and other special events, I do offer bridal wedding makeup application services on location for the following cities: Highlands Ranch, Littleton, Centennial, Denver, Castle Rock, Cherry Hills, Cherry Hills Village, Englewood, Cherry Creek, Castle Pines, Aurora, Lone Tree, Greenwood Village, Golden, Lakewood, and Glendale. Please inquire about travel to all mountian locations and destination weddings. 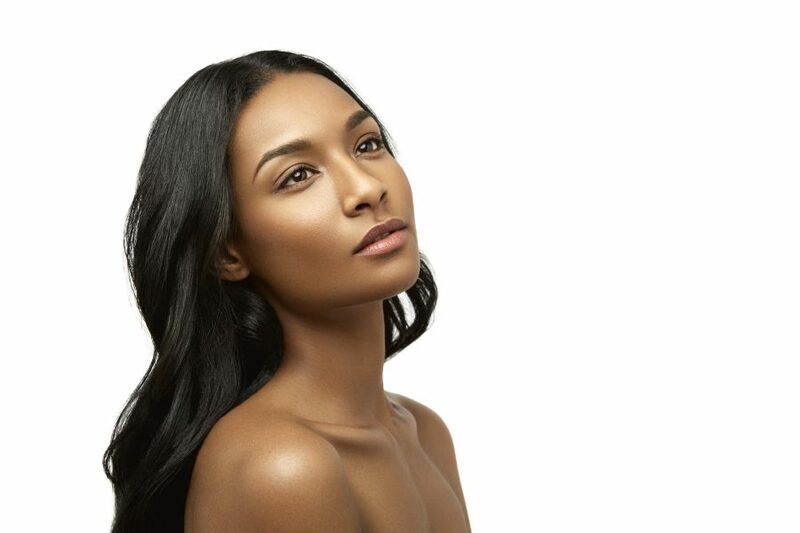 True or False – Does Castor Oil Really Make Your Eyebrows Grow? Alina smith on True or False – Does Castor Oil Really Make Your Eyebrows Grow? Rachel Lisa on Beauty Oils – Gimmick or Results?